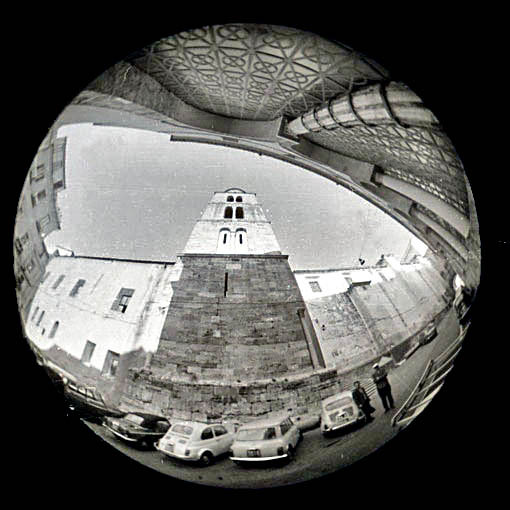 Fornelle, Fusandola, Campo, Barbuti, San Giovanniello, Antica Corte. 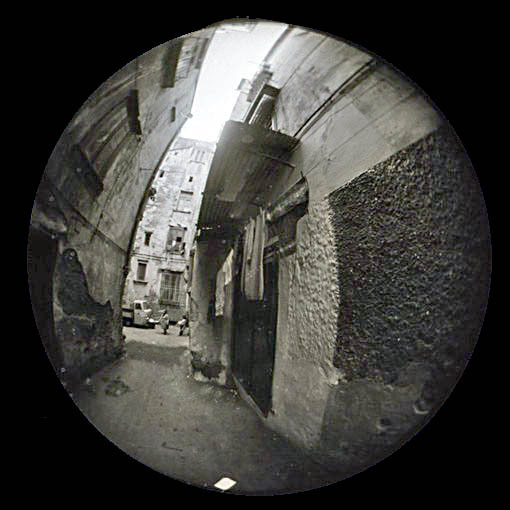 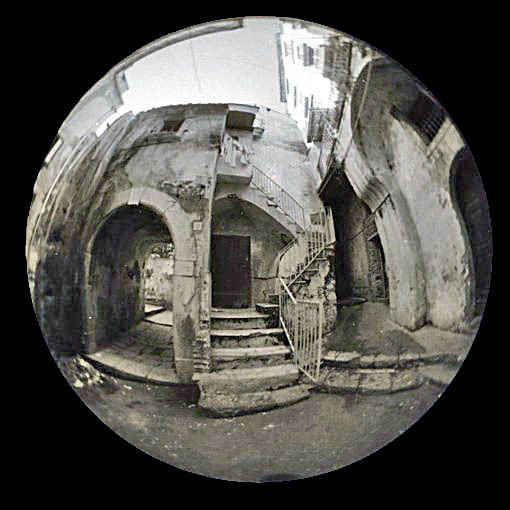 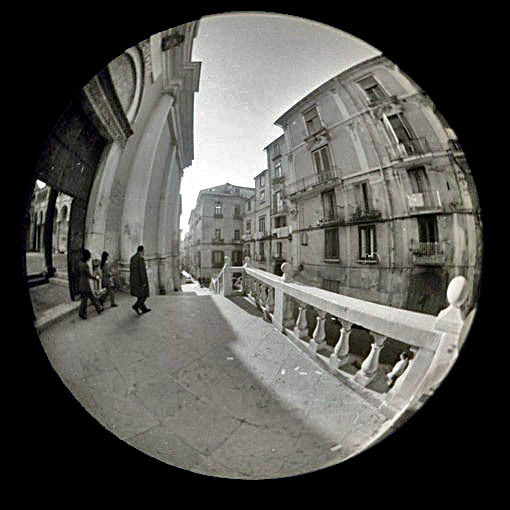 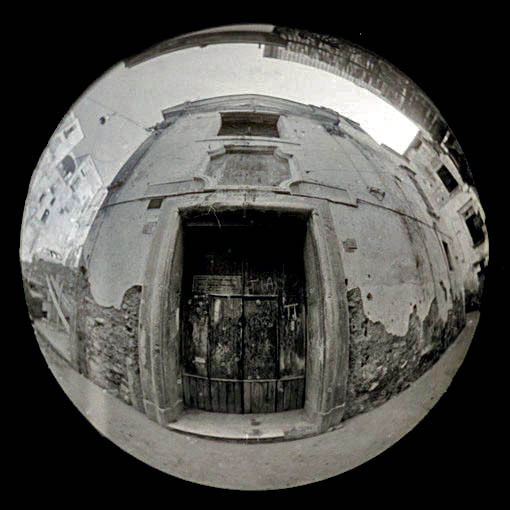 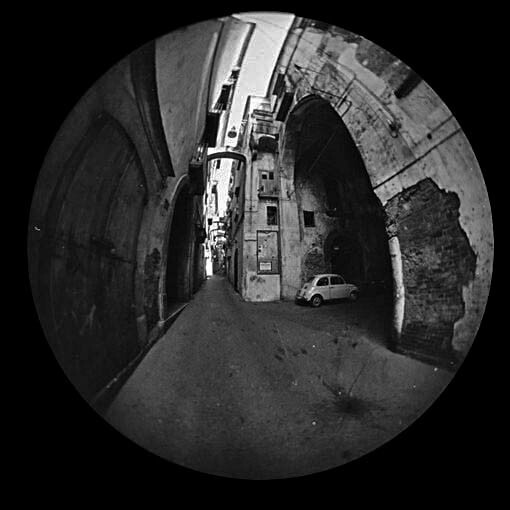 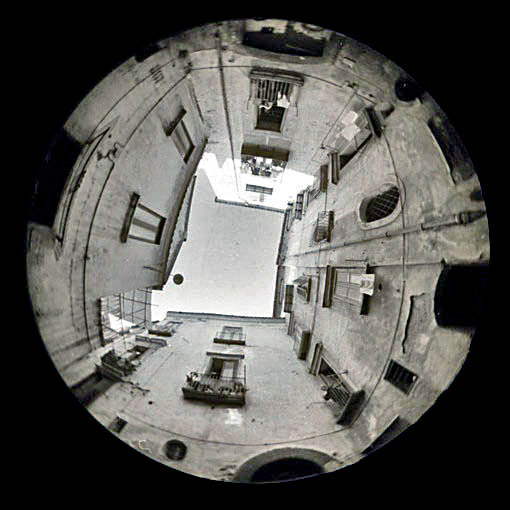 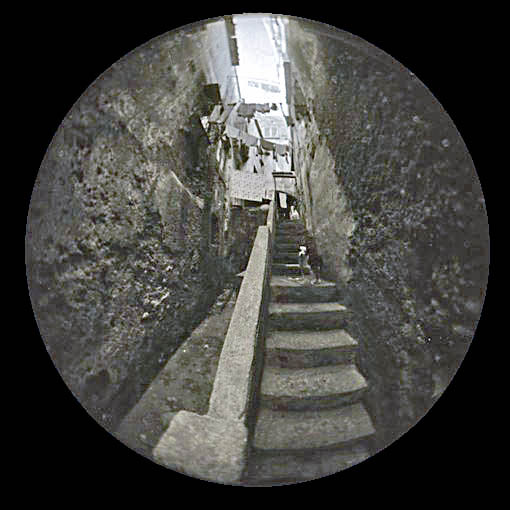 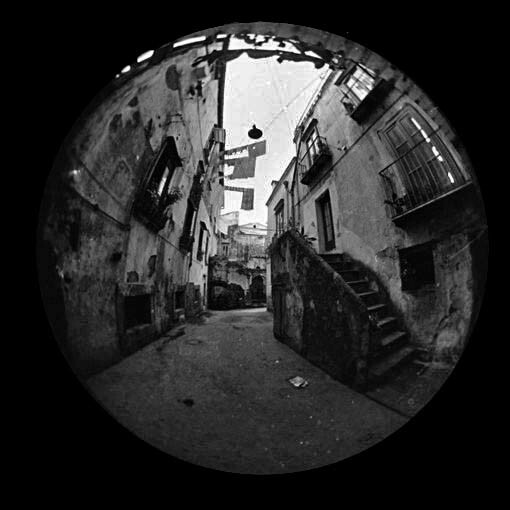 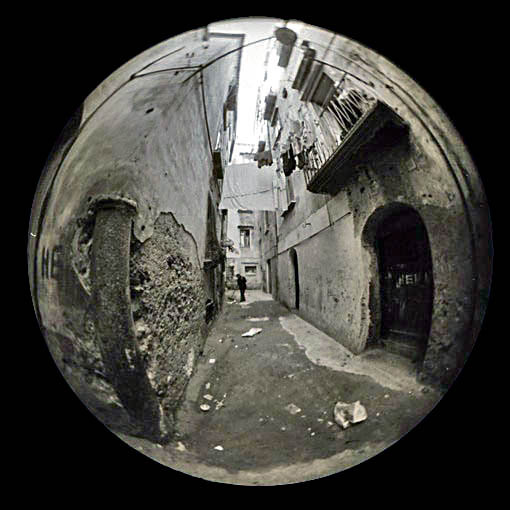 The wide field of view of a fisheye lens which gives a view of 180 degrees has been used for these pictures shoot in the old city. 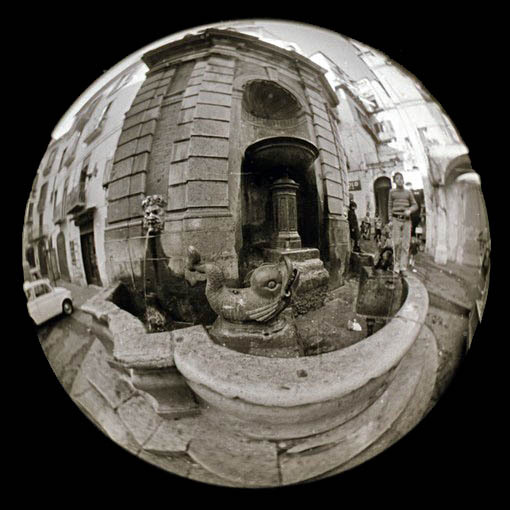 Photos shoot in the old Longobard city with his labyrinth of narrow streets, churches and noble palaces. 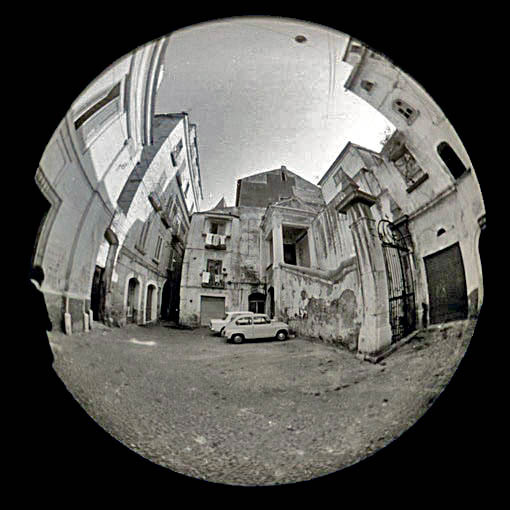 Photos taken in the "the Rioni"
of the the historical center of Salerno, Cathedral, Fornelle, Campo, Barbuti, Antica Cortet. 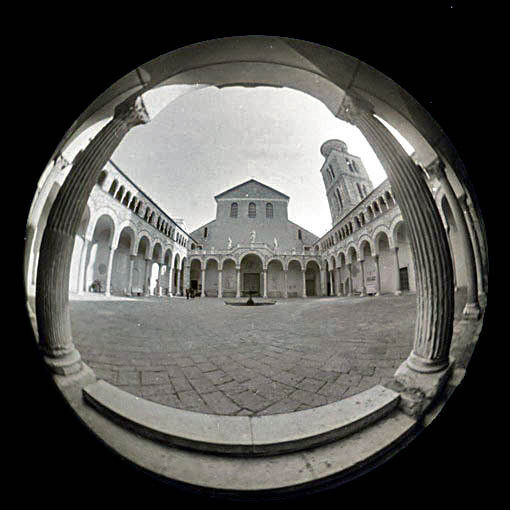 La riproduzione delle foto senza permnesso è proibito. 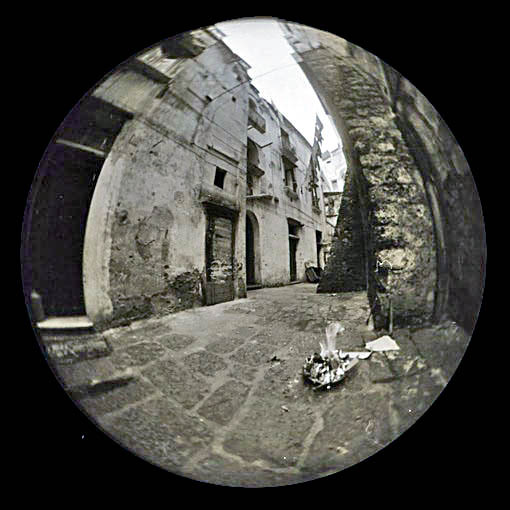 Reproduction of the photos without permission is strictly prohibited.